This entry was posted in Heart Search: Found, My Writing Journey and tagged Amazon, book, cover reveal, editing, Heart Search: Found, Impatience, manuscript, Maria V A Johnson, novel, readers by Carlie M A Cullen. Bookmark the permalink. Love your keyboard – gotta get me one of those! I’m a lover of editing, so you’re not alone there. 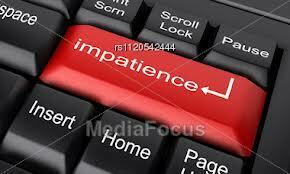 And impatience – all the time, because there’s just not enough time! With work, life and more work, I can’t get on fast enough with the writing, and I’m finding this formatting stage a bit of a challenge, so totally with you there.